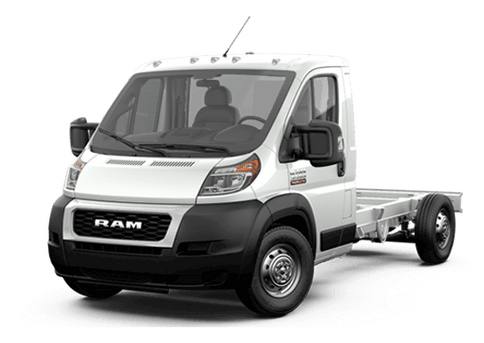 Whether you are a business owner or a driver with personal large towing needs, sometimes a full-size light-duty truck simply doesn't cut it. When it comes to major towing and hauling, either of the trucks in this 2017 Ram 2500 vs 2017 Chevy Silverado 2500HD comparison can deliver premium power, but which one best meets a variety of needs? Both of these trucks comes in multiple body style and trim configurations, and with a choice of premium engine options. 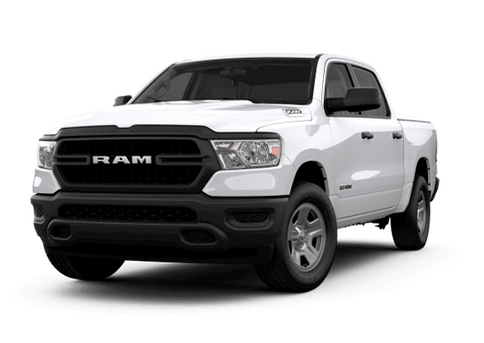 The 2017 Ram 2500 in particular offers a wide selection of trim level options, which means that vehicle shoppers can customize their truck to exactly their lifestyle or business needs. 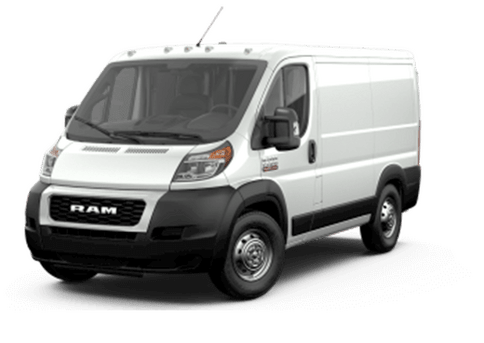 Those looking for a practical, no frills vehicle can opt for the Tradesman model, while those seeking off-road optimization can go for the Power Wagon option. 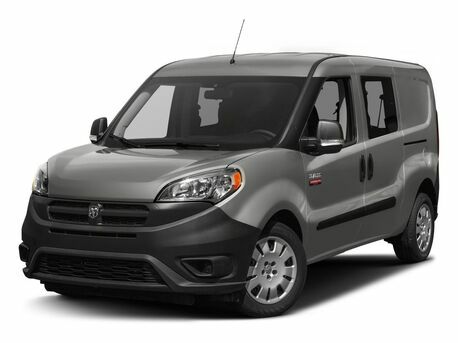 In between, with various feature and comfort options, are the SLT, Big Horn, Laramie, Laramie Longhorn, and Limited options. The 2017 Chevy Silverado 2500HD is available in only Work Truck (WT), LT, LTZ, and High Country trims. In this 2017 Ram 2500 vs 2017 Chevy Silverado 2500HD comparison, the 2017 Ram 2500 also has an advantage in engine options. The base 5.7-liter V8 on this model offers 383 horsepower and 400 pound-feet of torque. That is more than the 360 horsepower and 380 pound-feet of torque on the standard 6.0-liter V8 on the 2017 Chevy Silverado 2500HD. 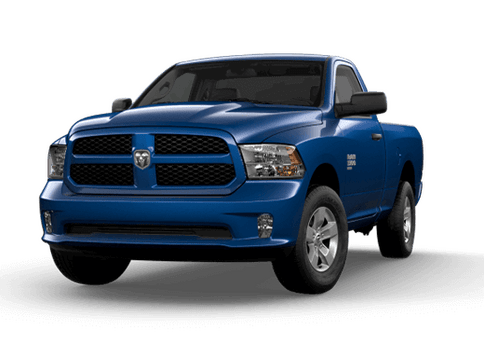 The 2017 Ram 2500 also is available with two other engine options: a 6.4-liter V8 gasoline engine and a turbocharged 6.7-liter diesel six-cylinder. These engines offer (respectively) 410 horsepower and 429 pound-feet of torque and 350 horsepower and 660 pound-feet of torque. In contrast, the only engine option on the 2017 Chevy Silverado 2500HD is a turbocharged 6.6-liter diesel engine mated to a six-speed automatic transmission. There are plenty of features to appreciate on the 2017 Ram 2500. When properly equipped this heavy-duty truck can tow up to 17,980 pounds, or carry a payload of up to 3,990. 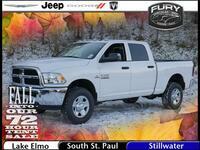 Other attractive features on this truck include a cargo-view camera, a sunroof, and a load-leveling suspension. 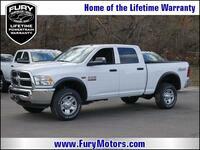 For more information on this comparison, or to test drive a 2017 Ram 2500 at the Fury Ram Truck Center in Lake Elmo MN, contact a member of our sales team today.